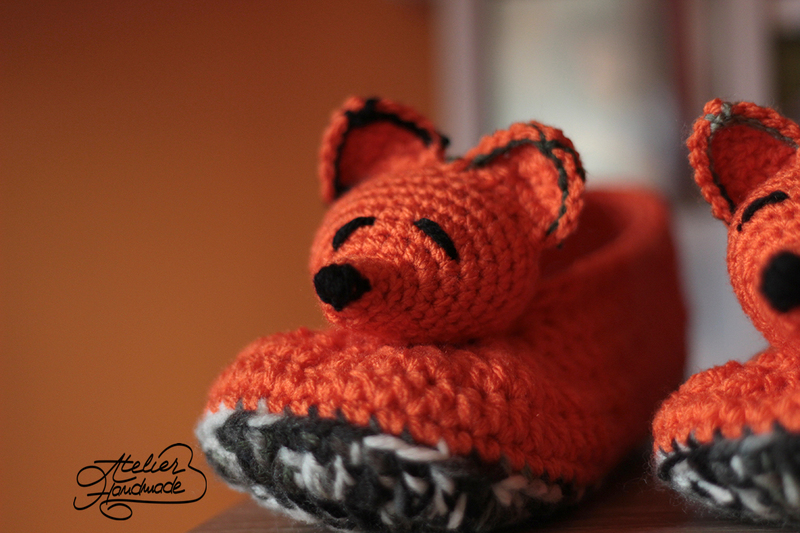 I made my very first pair of fox crochet slippers about 3 or 4 years ago. And with each new pair, I made progress. I made so many pairs in the last few years, that I could very well have written a pattern about making these slippers.